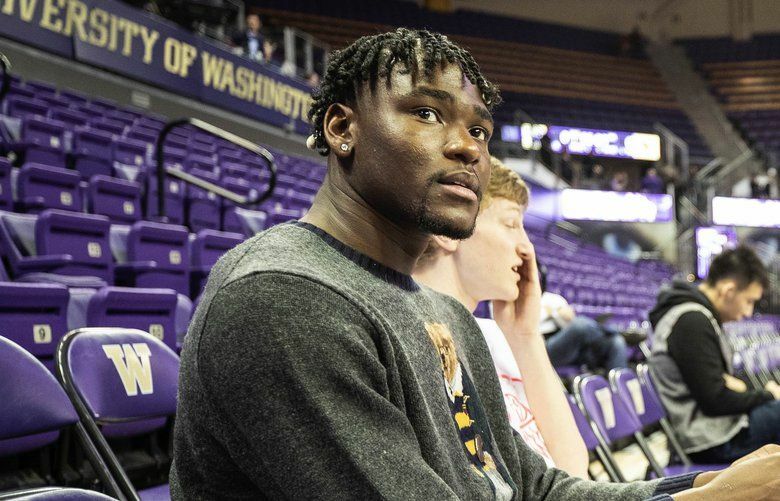 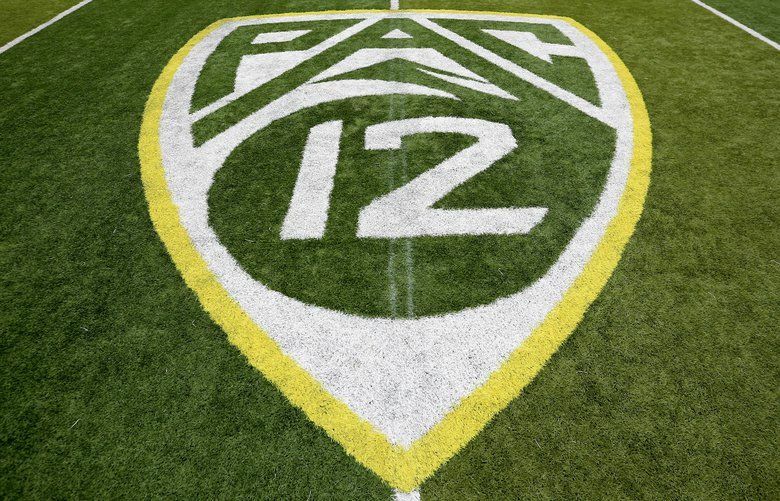 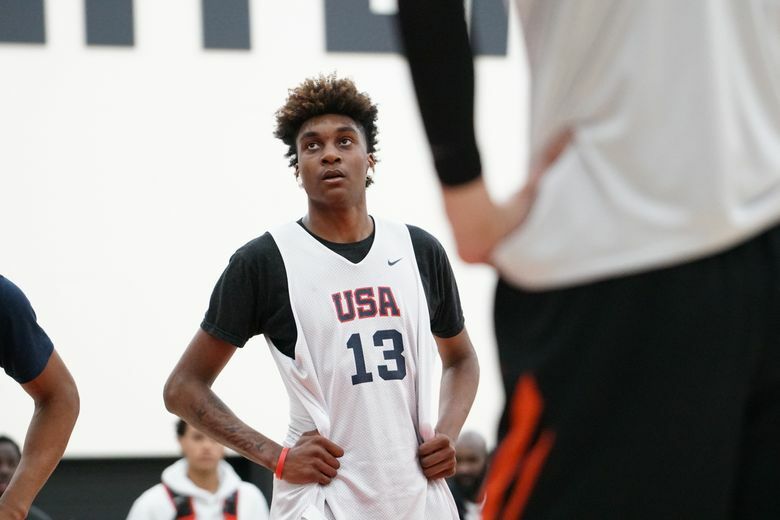 The UW standout can still return for his junior season if he withdraws from the draft before the NCAA’s May 29 deadline. 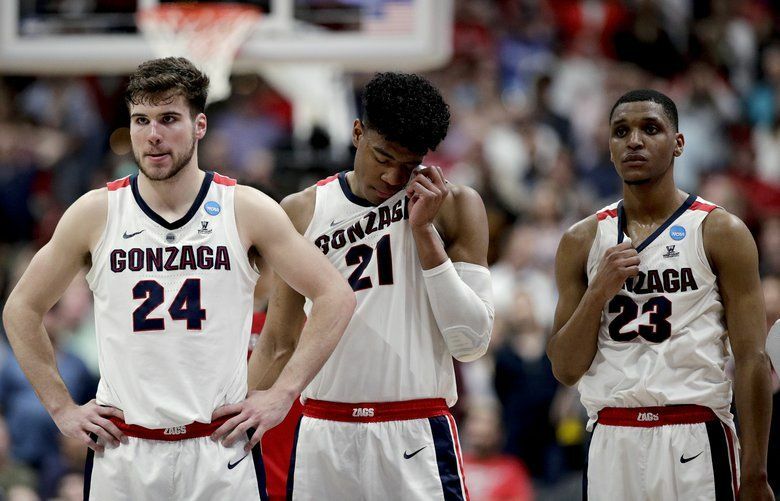 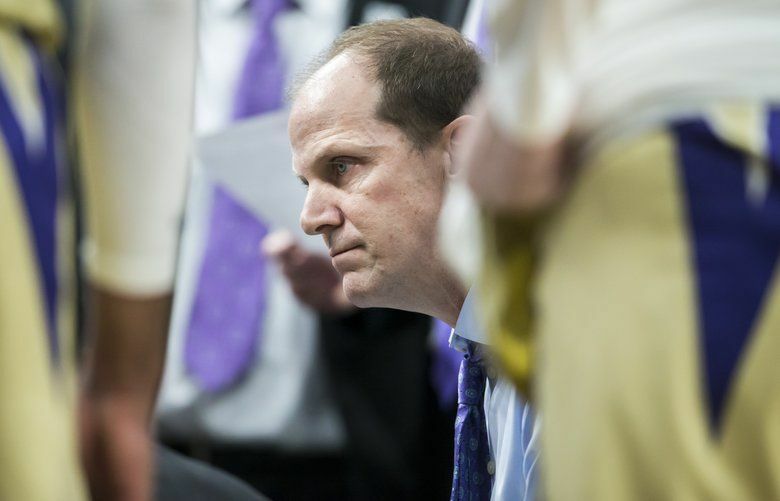 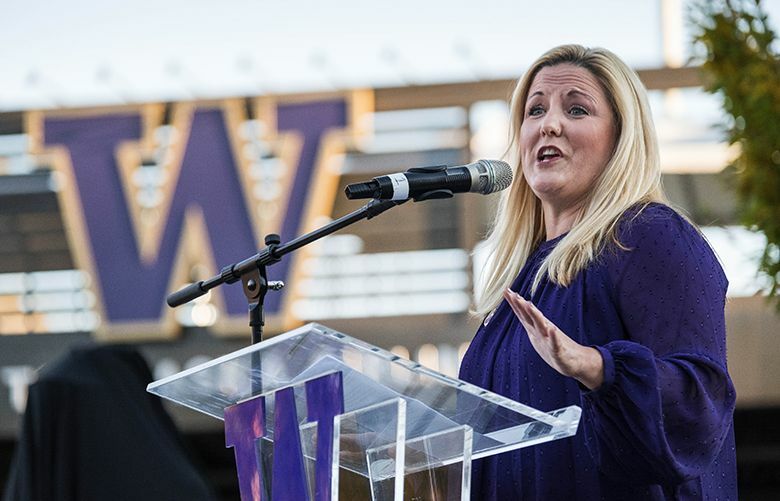 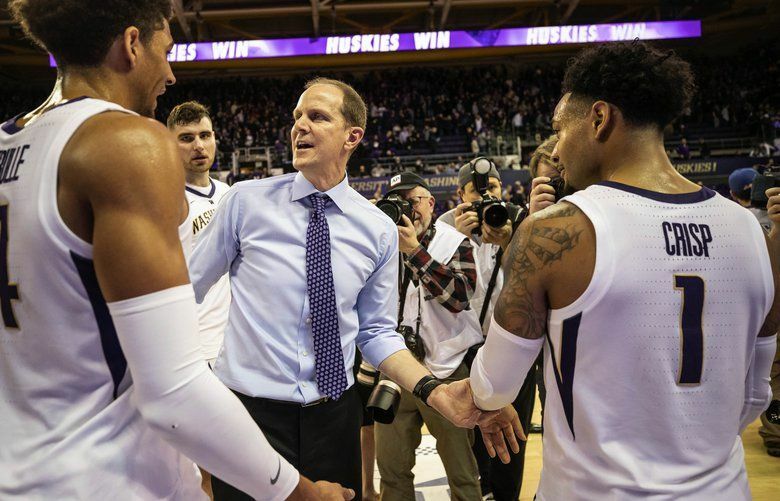 Analysis: How do the Huskies look compared to other 2019 Pac-12 hoops teams? 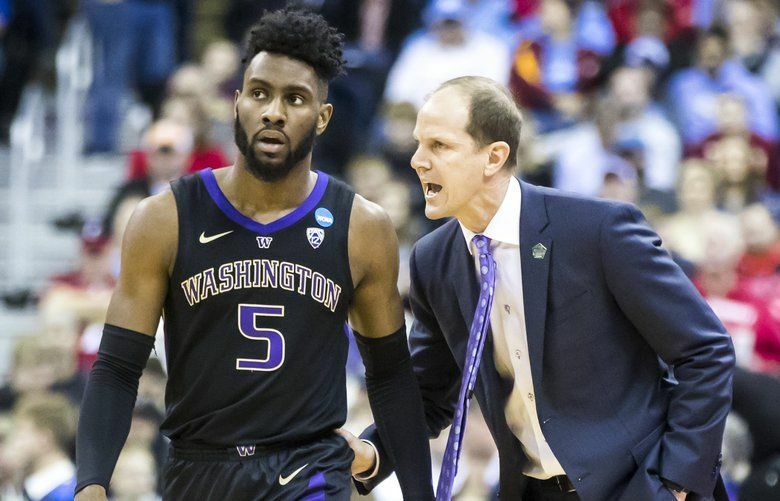 UW's defensive ace becomes the first Pac-12 player to win national defensive player of the year honors. 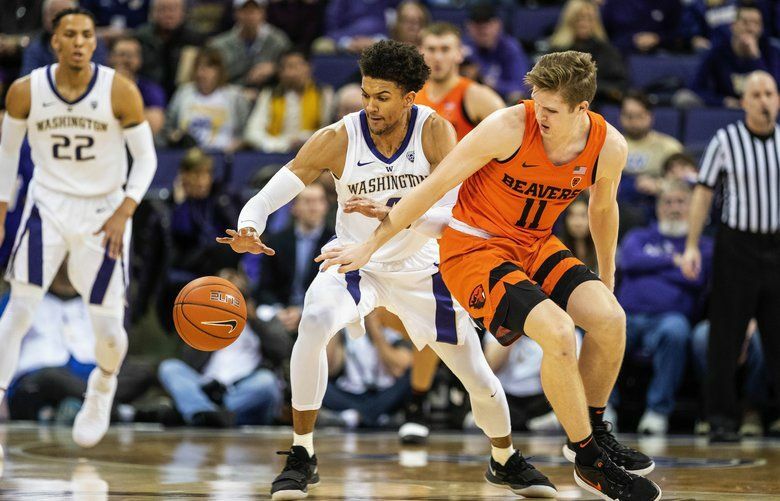 Matisse Thybulle was awarded the Lefty Driesell Award, given annually to the nation’s best defensive player.